There are many people who believe that listening to music can make you smarter, but is that really true? here comes the idea of “Mozart Effect,” (A set of research results indicating that listening to Mozart‘s music may induce an improvement on the performance of certain kinds of mental tasks) which means that listening to Mozart “temporarily increases spatial abilities.”. According to a government-commissioned study in the UK, learning a musical instrument has the ability to improve behavior, memory and intelligence especially in children. People can’t assume the fact that if someone is musically inclined, it means that they are smarter than others. For example, it is hard to say that a student with a music degree is smarter than a biochemist or astrophysicist. But, it is possible according to the results of the recent studies, that it can increase the IQ, and make the average person considerably smarter. Professor Susan Hallam, of the Institute of Education, University of London, analysed scores of researchers’ studies on the benefits of music to children. According to her, learning to play an instrument enlarges the left area of the brain. This leads musically-trained pupils to remember almost a fifth more the information, and that is incredible. Hallam’s research review was commissioned by the Department for Children, Schools and Families as part of a drive to persuade more children in England to play a musical instrument. A study held for the comparison of the impact of music lessons with that of drama classes found music lessons, over time, increased pupils’ IQ by seven points, compared to 4.3 points for drama lessons. The government of United Kingdom is already hoping to double the number of children, aged seven to 11, who are given a chance to learn an instrument for free in previous years. The government says that now over half of primary-aged children – 1 million – learn an instrument. Parents also are showing increased interest for having their children start music related activities right from the beginning at their schools. Also, Several US studies have proved that playing an instrument improves children’s behavior. This was because working in small musical groups requires trust, respect and compromise. 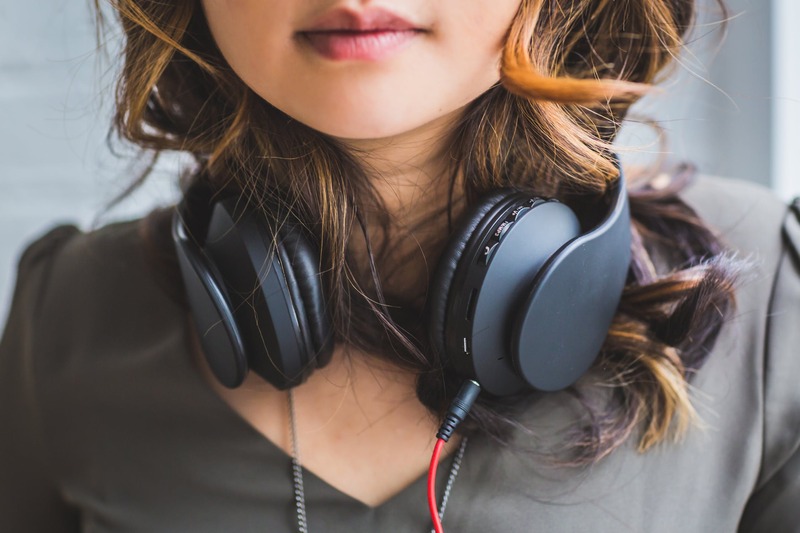 “In adolescence, music makes a major contribution to the development of self-identity and is seen as a source of support when young people are feeling troubled or lonely,” Hallam said.